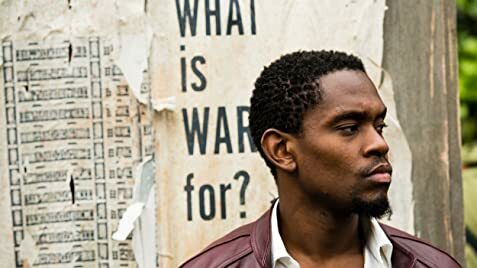 British crime drama film directed by Idris Elba based on the novel of the same name by Jamaican-born writer Victor Headley. 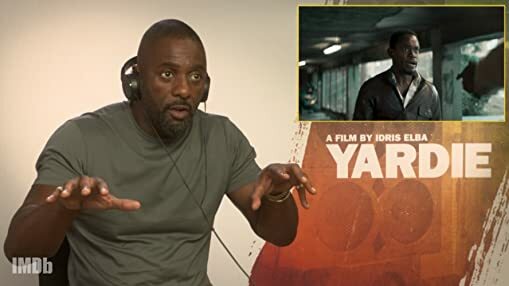 Idris Elba shares intimate details about his directorial debut Yardie, released in UK cinemas on Friday, Aug. 31. 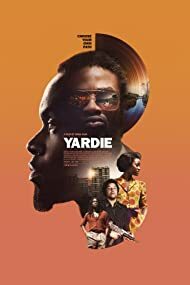 I was really looking forward to this movie about yardies and I felt positive about Idris' association - confident it would deliver quality and substance, but boy was I wrong! 102 mins of pure patwa becomes very cumbersome and I struggled to understand the dialogue in parts. The plot and acting is weak with some very cheesy cliche scenes. While Idris may feel he owes a nod to his roots, the movie is let down by poor acting and what felt like self-indulging, culture promoting, teeth sucking nonsense. Stephen Graham did really well in parts with the accent and mannerisms but even he faltered glaringly on a few occasions. Overall it's a yawn, City of God it certainly isn't. Idris Elba proposed to his girlfriend Sabrina Dhowre at a screening of the film in East London. D.: I always thought I'd go with the righteous.